2018 marks 100 years since the end of the First World War and to commemorate this historic year, The Royal British Legion is leading the nation in saying Thank You to the First World War generation who served, sacrificed and changed our world. Women not only played a huge role in directly helping the war effort, from being nurses in field hospitals to working in dangerous munitions factories, but the war also helped change women’s place in society and demonstrated that they were the physical and intellectual equal of men. Edwardian women were expected to be mothers, carers and homemakers. But with men leaving to fight in the war, women had to take on the jobs of those who were serving. From 1914, millions took on jobs traditionally held by men, such as factory work. More than 1.5 million women flooded into these industries and others to replace men away at the front. In 1914 just over 2 million worked in factories and by the end of the war it was nearly 3 million. For the first time, large numbers of women worked in the civil service, business, banks, shops, transport and farming. Many women who had been in solitary occupations prior to the war, such as domestic service, revelled in the “sisterhood” of larger groups. 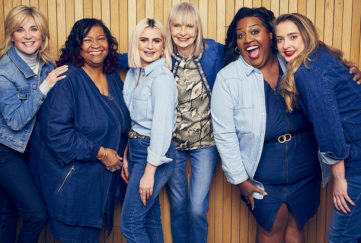 Although when the war was over many women were forced to quit industrial jobs to make way for returning men, their role in the war had fundamentally changed how society regarded them and in 1918 around 8.5 million women first got the vote, following the actions of the suffragette movement. 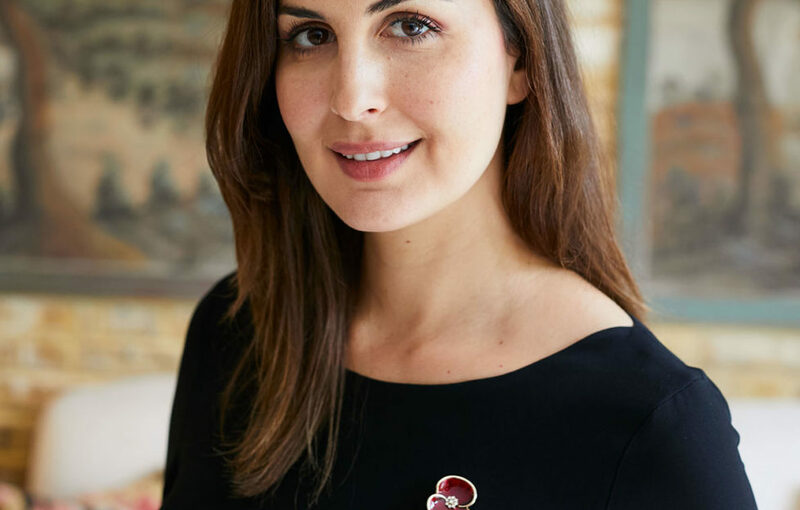 Whilst most of the soldiers on the frontline were men, The Royal British Legion has produced a very special brooch to say Thank You for the massive contribution made by women in the war, and to those women who continue to be such an integral part of the Armed Forces family today. The Women of the War brooch is a stunning piece of jewellery. 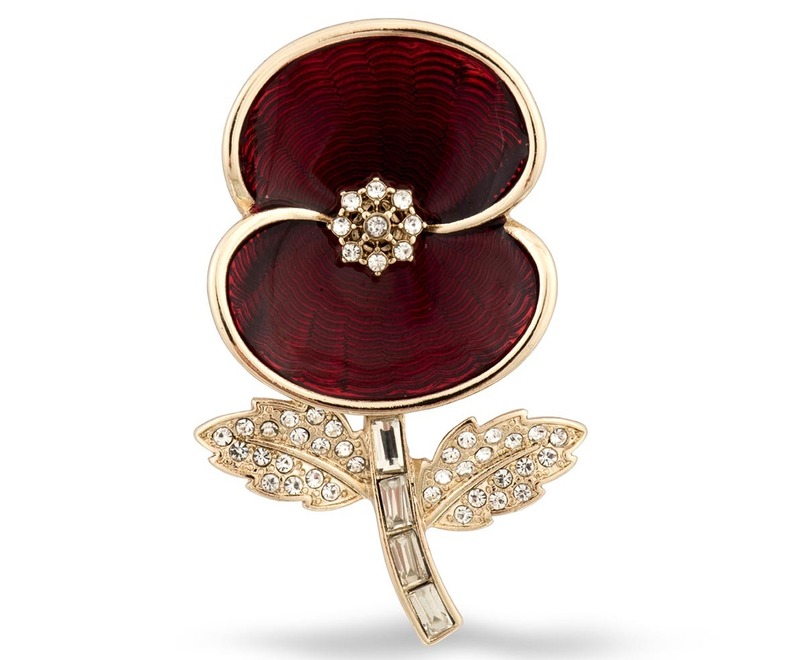 Plated with a gold tone and hand finished with brilliant baguette crystals, the poppy brooches are dedicated to the memory of the courageous women who served and lost their lives as a direct result of the First World War, whose names are recognised by CWGC as women serving in the auxiliary units during the First World War. 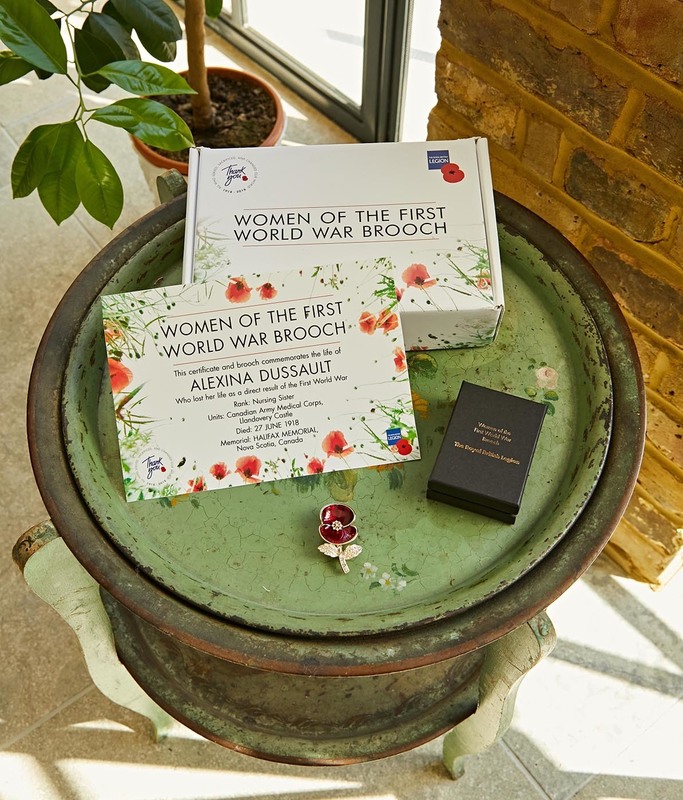 Each brooch comes with a certificate commemorating the life of one of these brave women and also acts as a way of saying thank you to all the women, who often have untold stories, who ultimately went on to change society and women’s place within it. 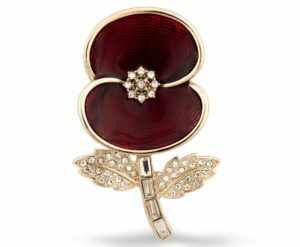 With all profits raised from the sale of the brooches going directly to the Legion and their important work, they also help support the British Armed Forces family today.